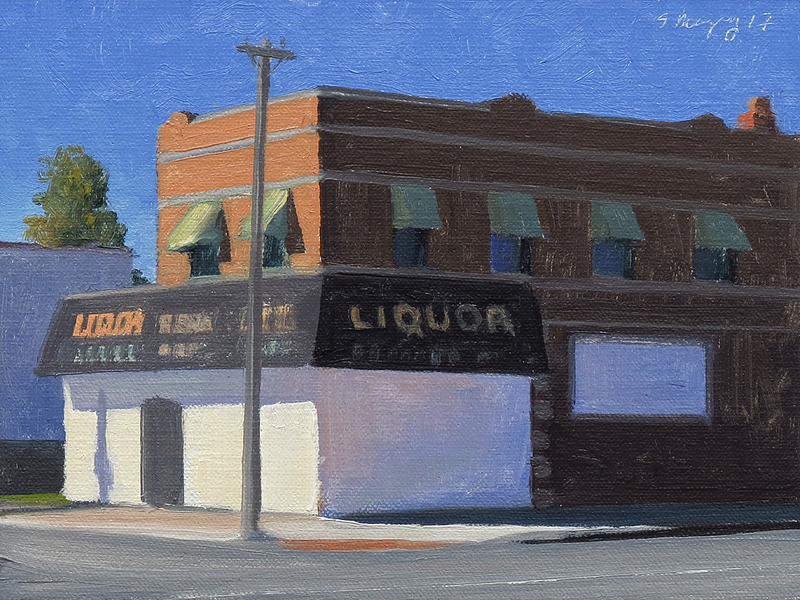 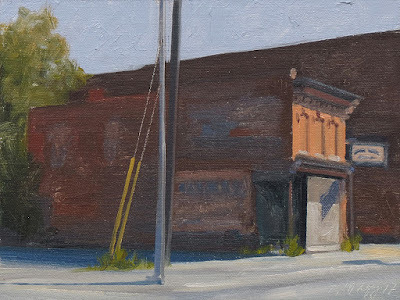 This Urban landscape painting is a view of light and shadows on a corner store in Detroit. 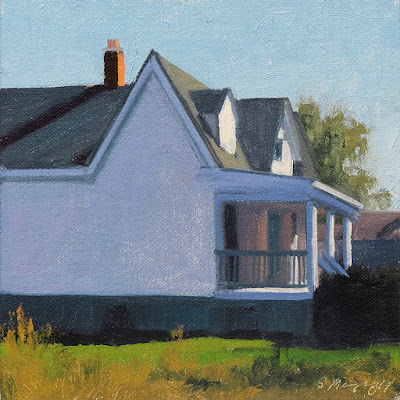 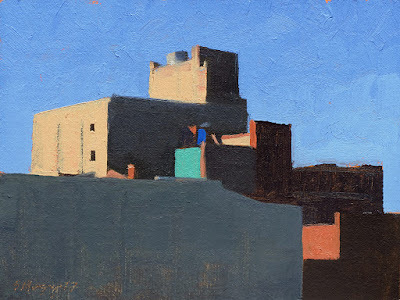 This Urban landscape painting is a view of light and shadows on an old building on Fort St in Detroit. 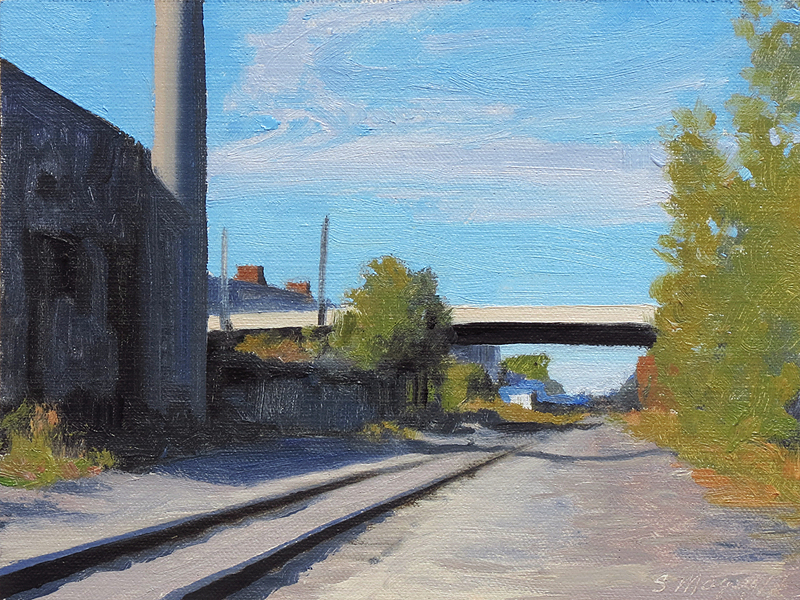 This Urban landscape painting is a view of a section of the Dequindre Cut rail bed in Detroit. 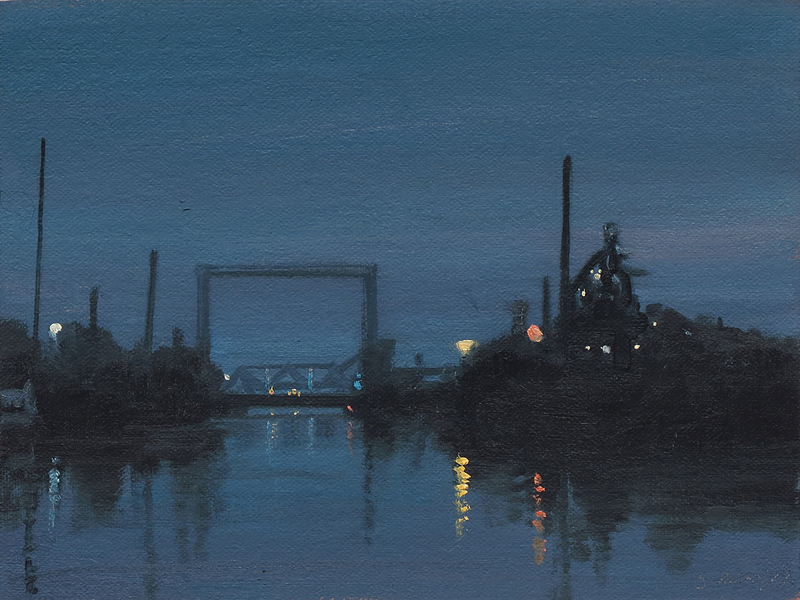 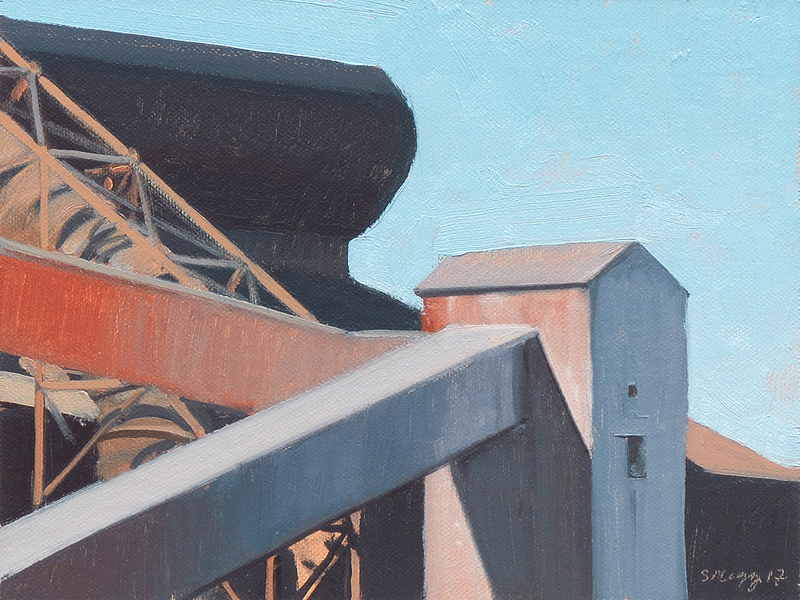 This landscape painting is a nocturne view of a steel plant and reflections on the Rouge river in Detroit.